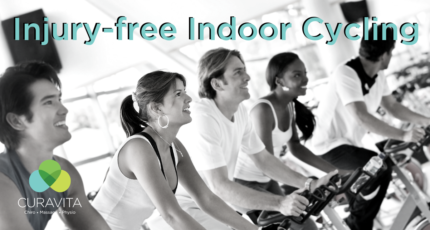 Keep your immune system in tip-top shape! 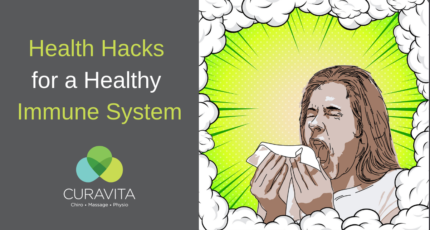 Stay cold and flu-free this year by incorporating our suggested health hacks for a healthy immune system. With winter comes snow. 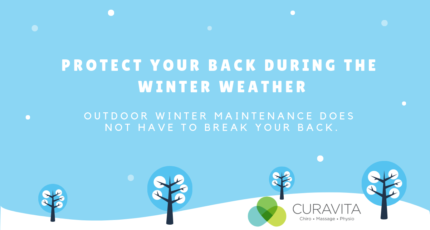 This blog post will help give you strategies for all your winter maintenance tasks from shoveling to cleaning off the car. Family Fun on Family Day in Ottawa! 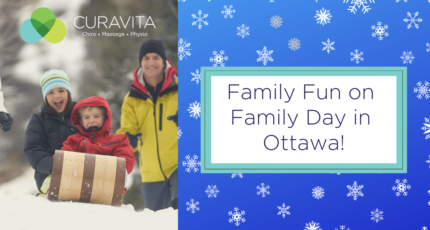 Family Day is coming up and there will be lots of activities offered for your family in Ottawa. This post will help you plan a fun and healthy day out! 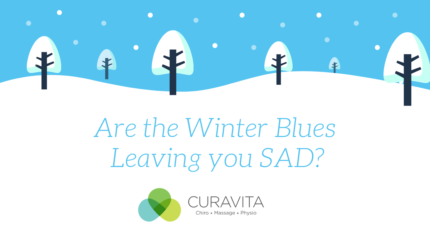 Are the Winter Blues Leaving you SAD? SAD (seasonal affective disorder) affects many Canadians during the winter months. 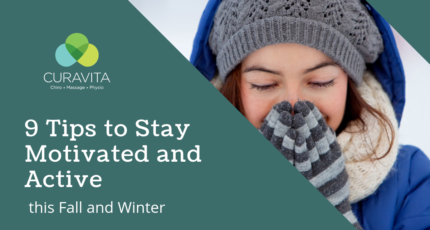 Here is how to identify, prevent and treat seasonal affective disorder. 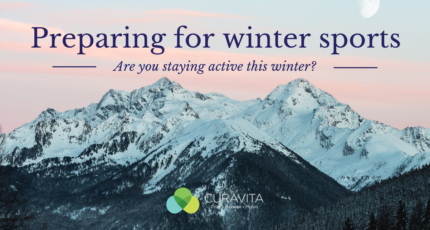 Being active in the winter is a great way to stay healthy! 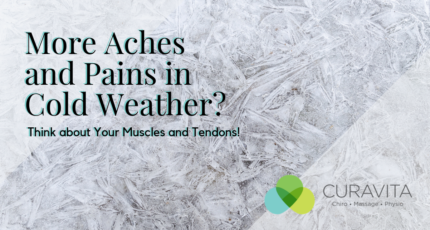 These tips will help you prevent injury while enjoying all that winter has to offer.